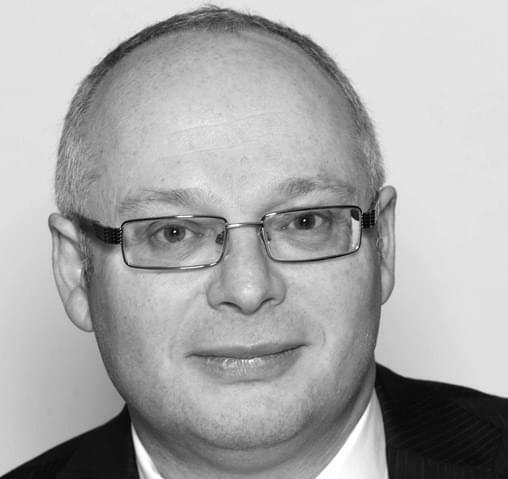 Steven Levine, head of the Innovation and Technology Team at Chantrey Vellacott – one of the UK’s 20 largest accountancy firms – reviews the Government’s ‘Patent Box’ regime. If your business makes profits from patents, there’s a very good chance you could benefit from a significantly reduced corporation tax rate. The Government’s ‘Patent Box’ regime was first mooted back in 2009, and finally came into force in April 2013. It is designed to encourage innovative businesses in the UK, and will eventually allow companies to apply for a 10 per cent corporation tax rate to worldwide profits generated from the exploitation of patents granted in the UK or Europe. So we are talking about substantial cash savings for eligible businesses – freeing up large sums for funding future growth and development. The relief is being phased in over a five year period, and by 2017/18 business could effectively be paying tax on qualifying profits at approximately half the rate they were when the Patent Box came in. Who will benefit from Patent Box? It doesn’t matter what sector you are in, if you are liable to UK corporation tax and commercialise patents or develop new innovative patented products, processes or services, you could be eligible. Your organisation must own or exclusively license patents, and must have undertaken qualifying development on them. If you are a member of a group you may also be eligible if the qualifying development has been undertaken by another member of the group, but it must meet an additional “active management” condition. How does this work with Research and Development (R&D) tax relief? Companies qualifying for the Patent Box are also likely to be undertaking significant research and development and qualifying for R&D tax credits. The Patent Box legislation has been designed to complement this relief and companies claiming R&D tax credits should not be penalised when calculating their profits for Patent Box. 1. List all qualifying patents and any products in which patents may be embedded. 2. List all patents where approval is pending. Profits on these patents will need to be separately ring-fenced for the time taken to be granted up to six years. 3. List all licences that grant exclusive territorial rights. 4. List the group companies that own each of the above. 5. Assess whether your accounting systems record or can record income and expenses down to individual patent level. 6. Can you identify all costs relating to marketing assets (such as brands and profile) for the year, and research and development expenditure for the previous four years? These are used to calculate reductions from patent box income. There are inevitable complexities in the Patent Box regime and hurdles to overcome, and businesses in any doubt should get in touch for advice on how your company’s profits could benefit from the 10 per cent rate, and how to go about claiming it.